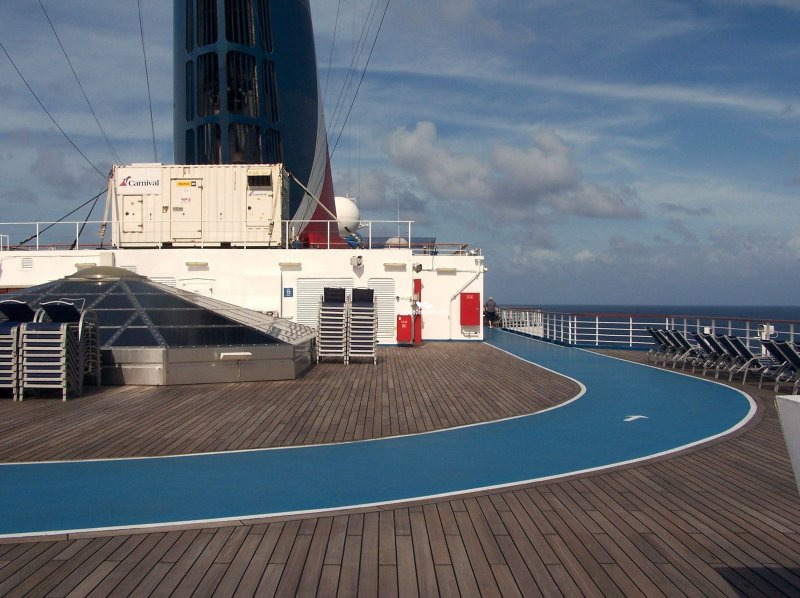 Track that circles the Spa Deck. 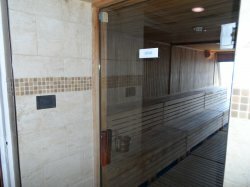 Spa, salon and gymnasium. 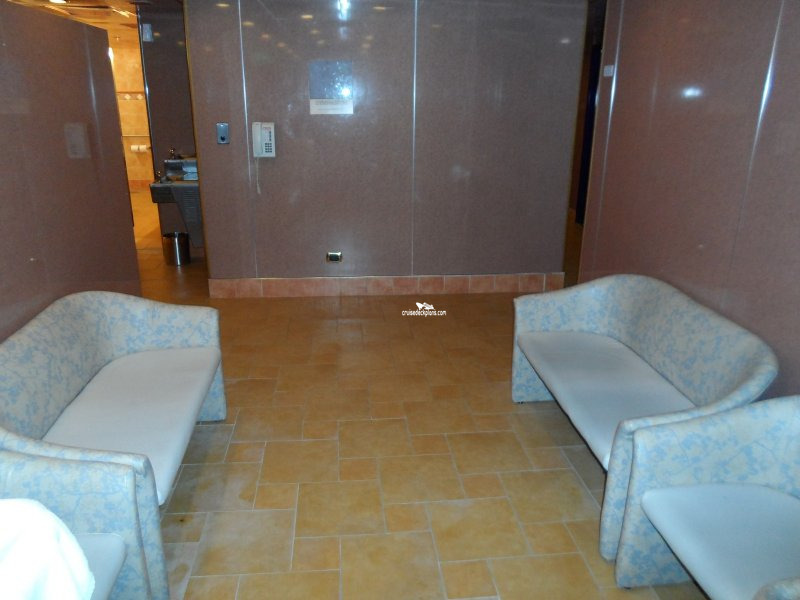 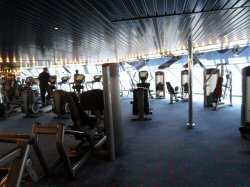 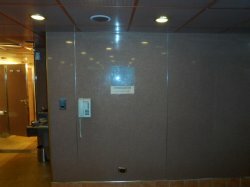 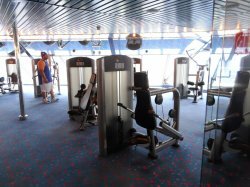 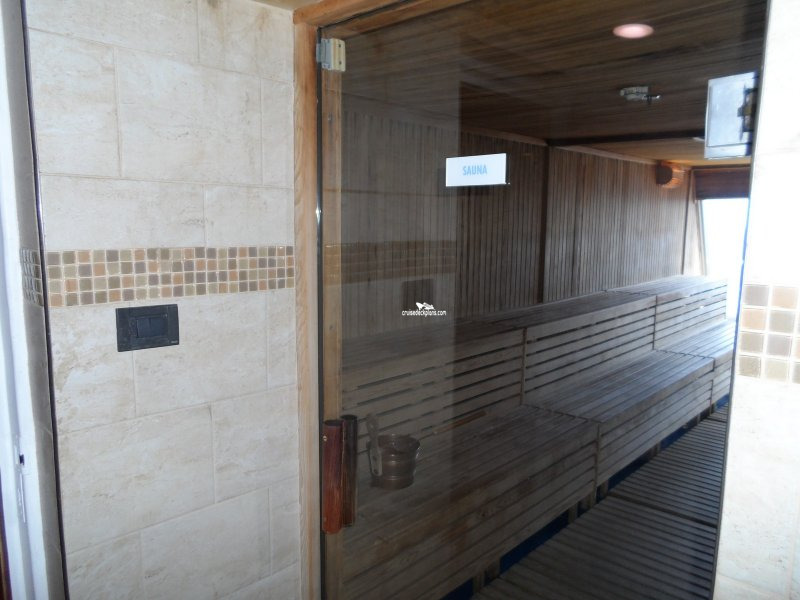 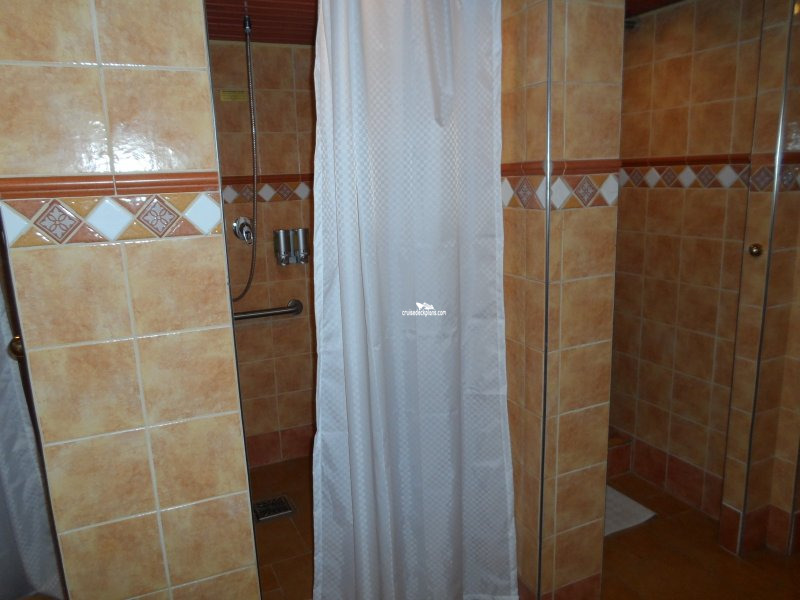 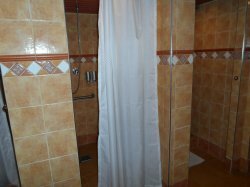 Men and womans sauna, steam and locker rooms. 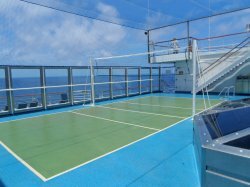 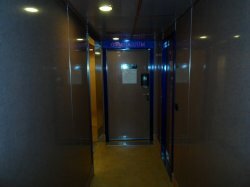 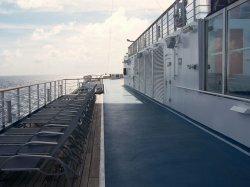 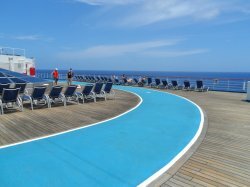 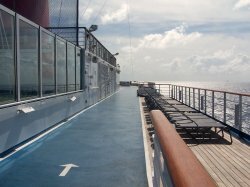 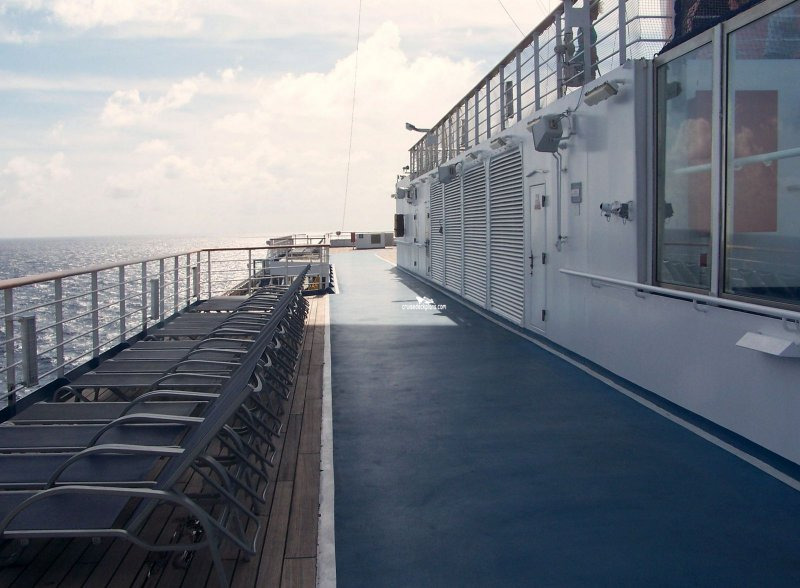 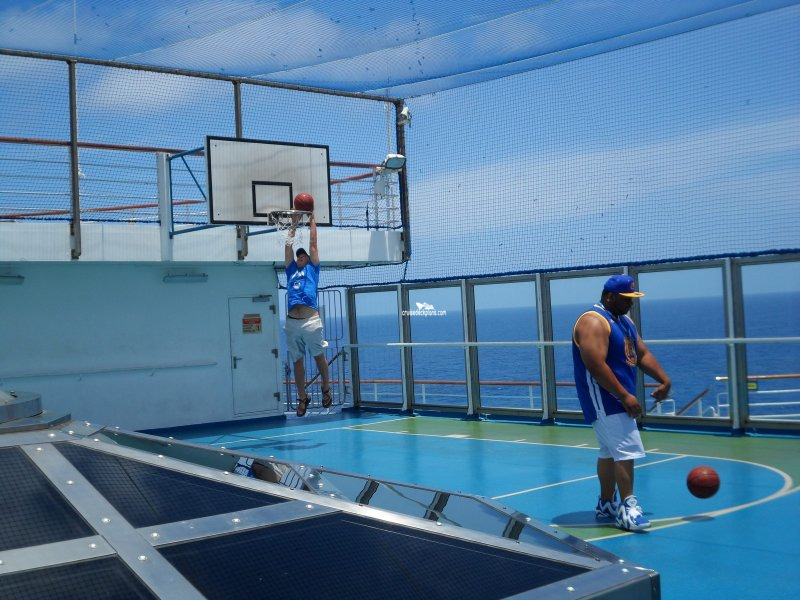 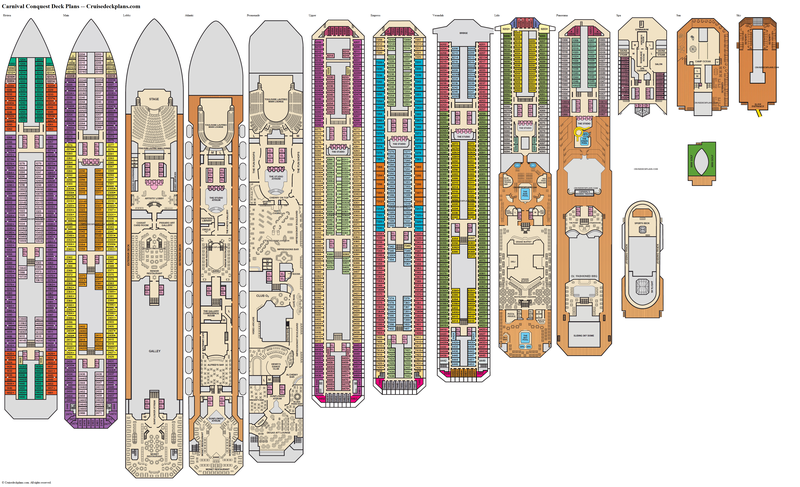 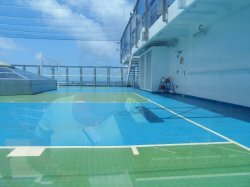 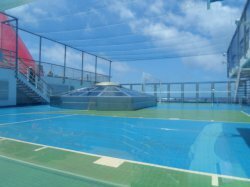 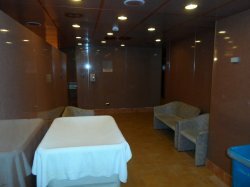 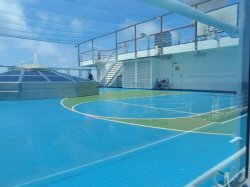 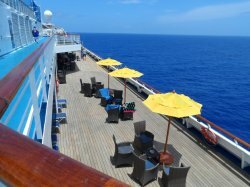 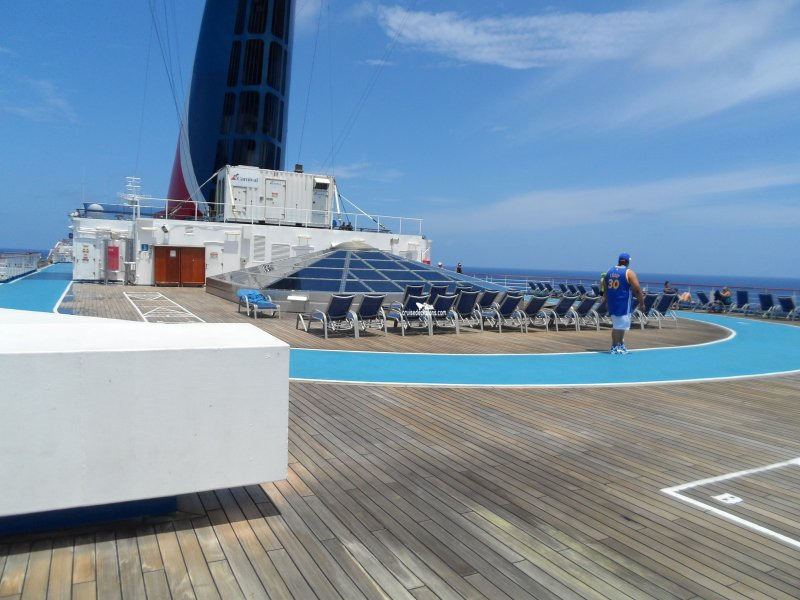 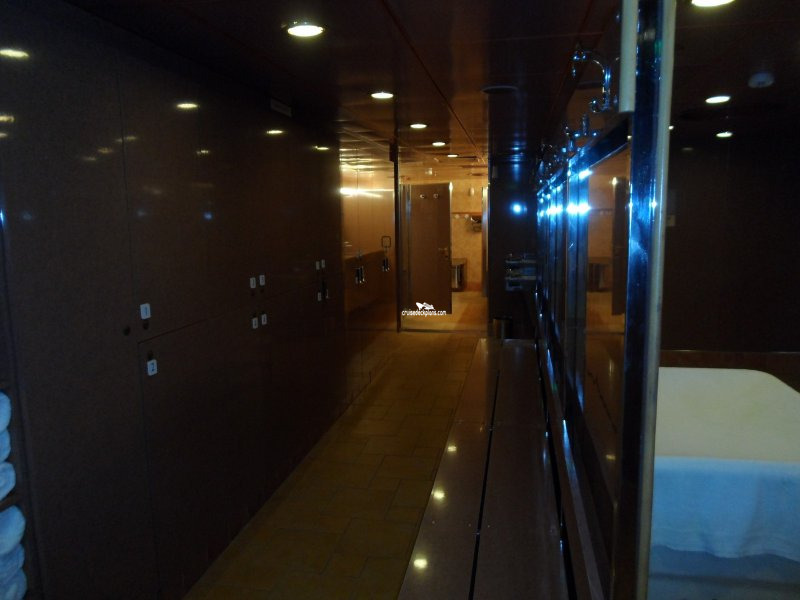 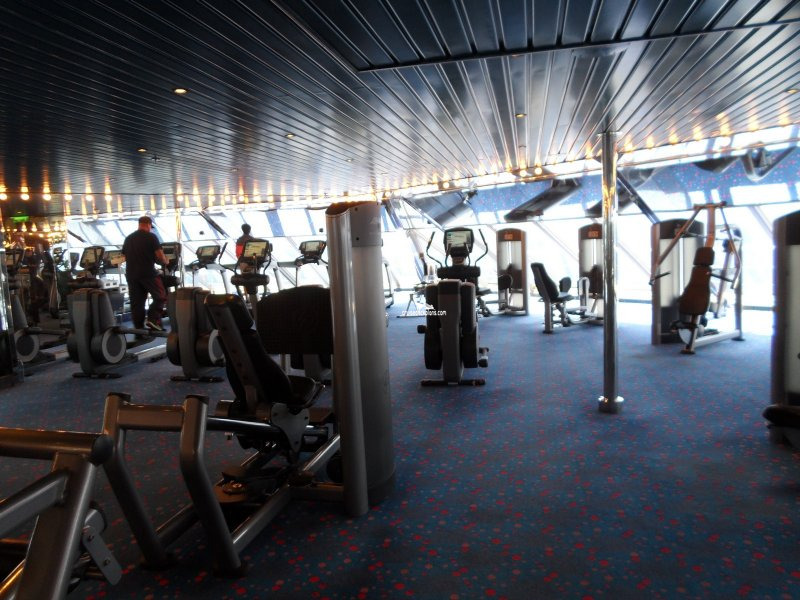 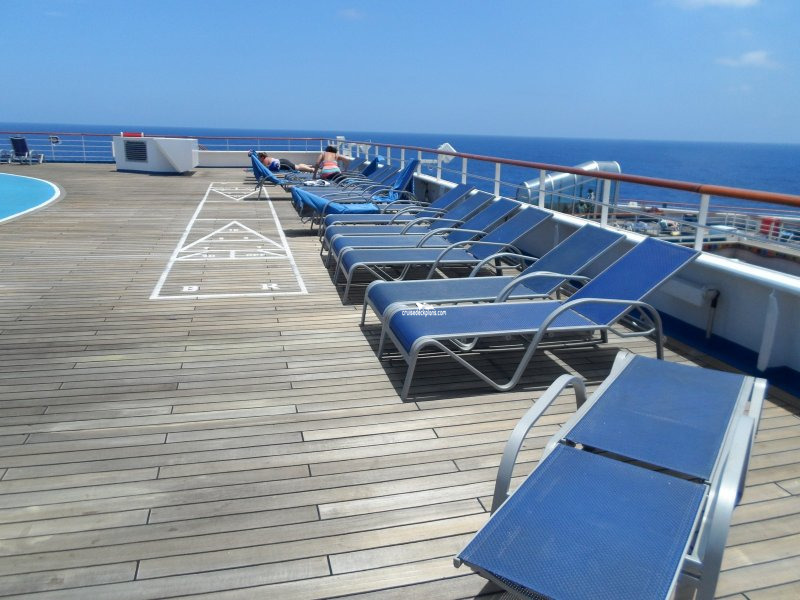 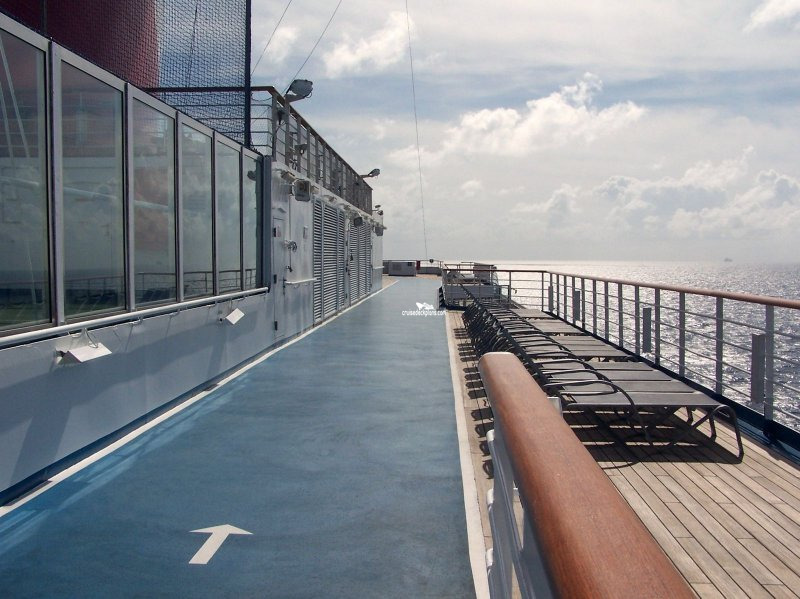 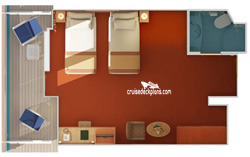 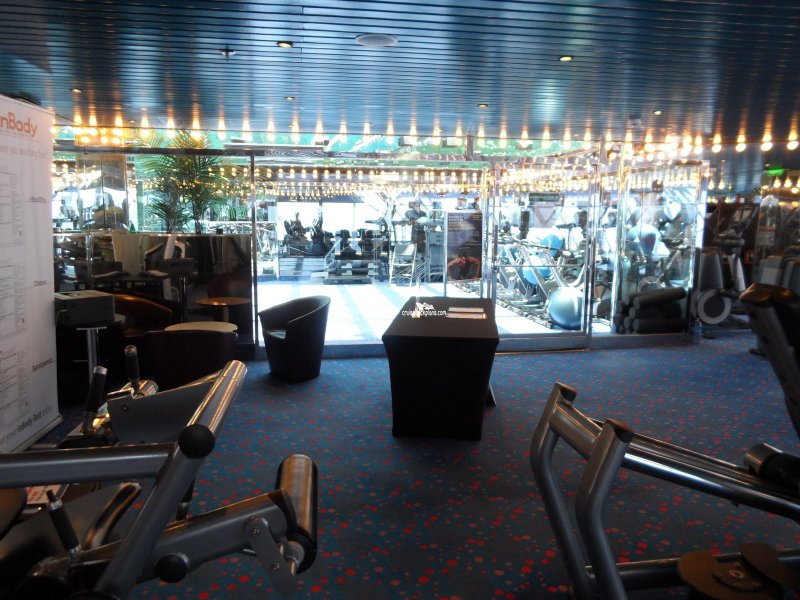 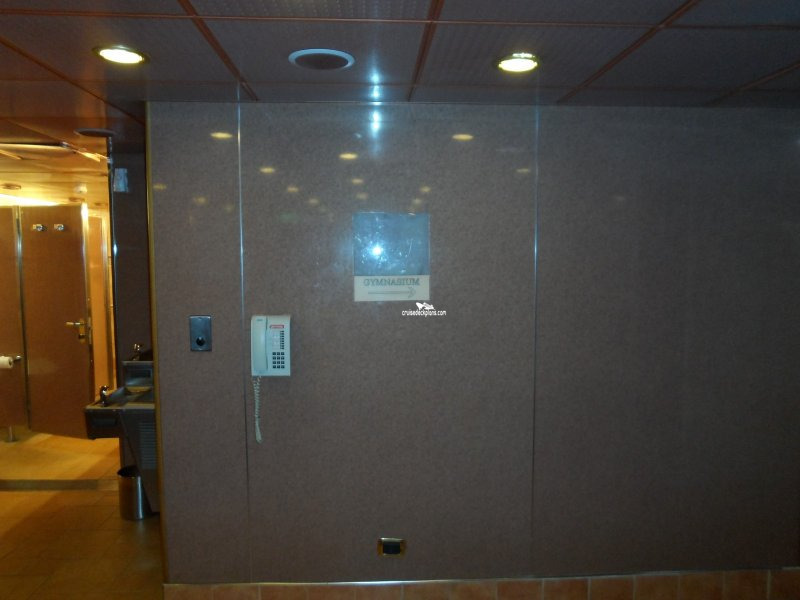 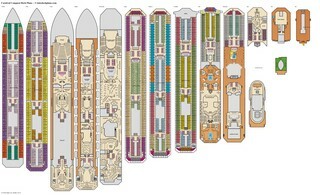 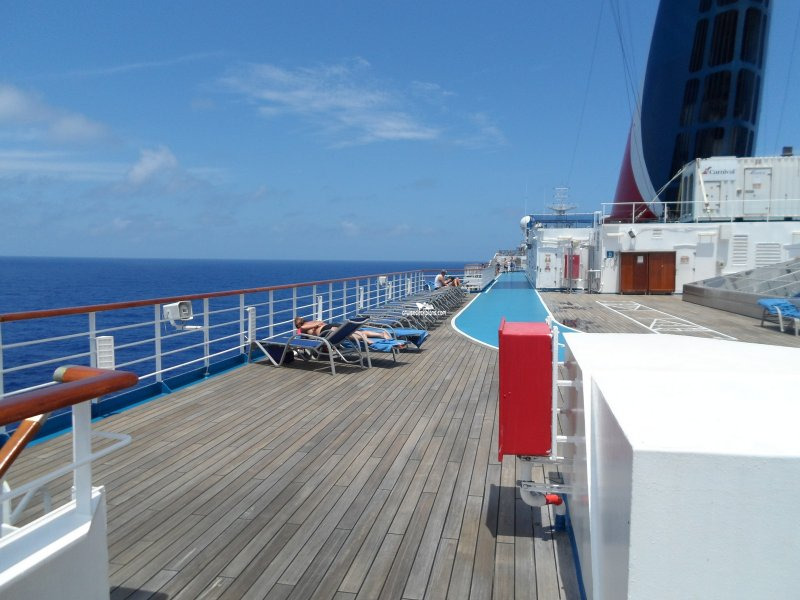 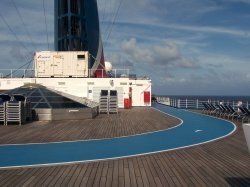 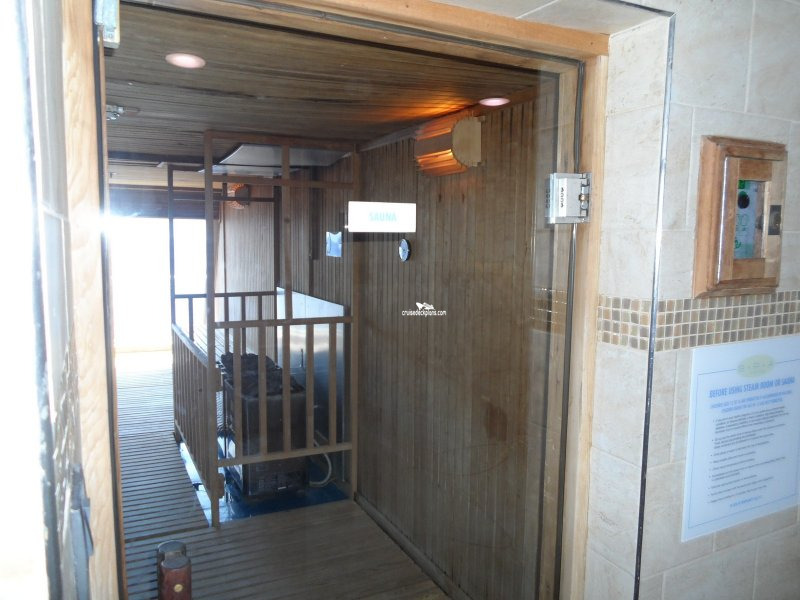 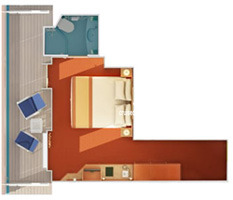 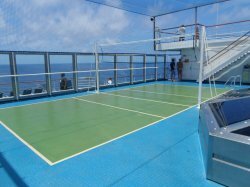 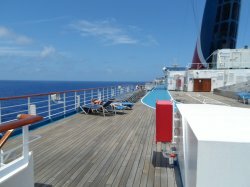 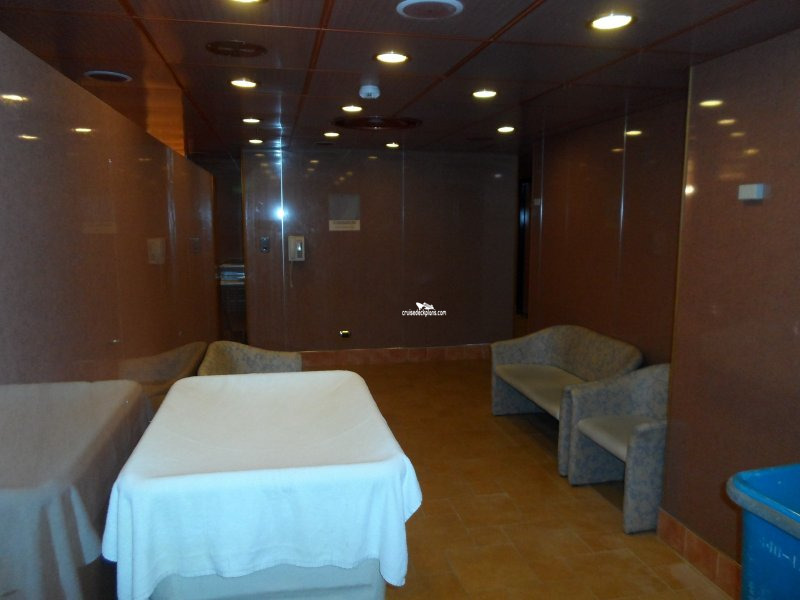 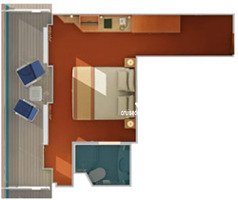 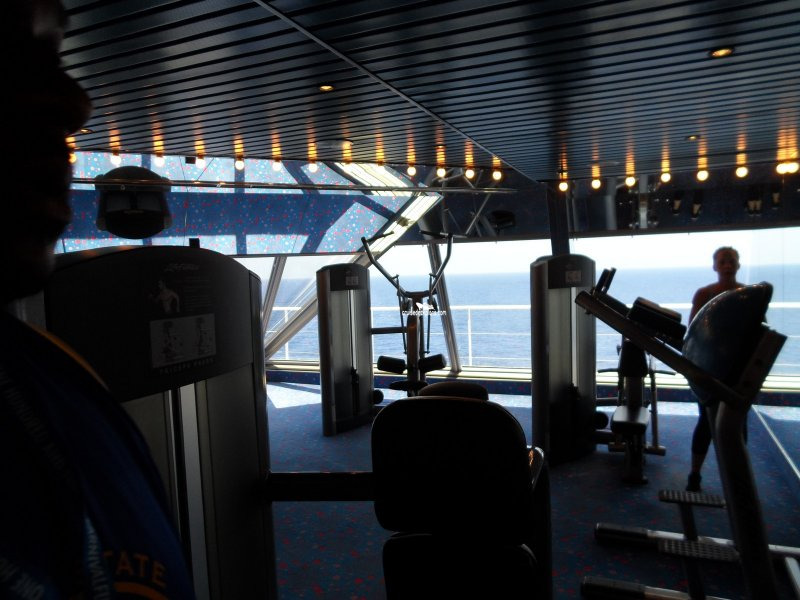 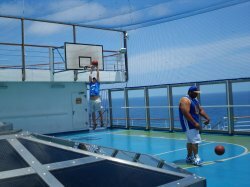 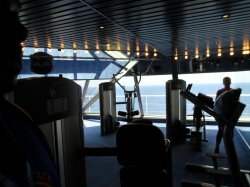 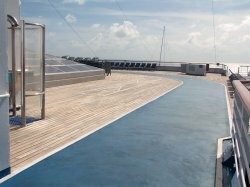 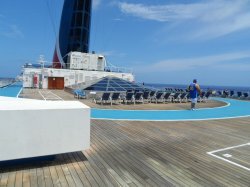 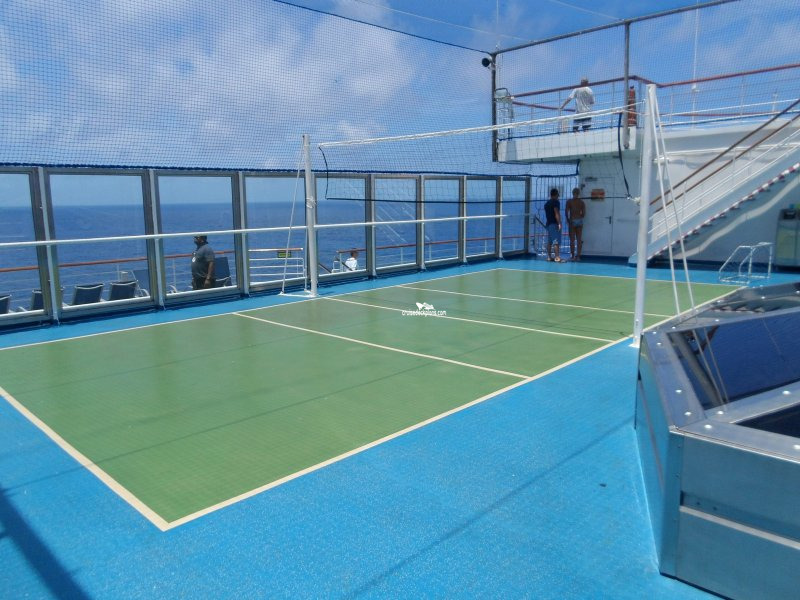 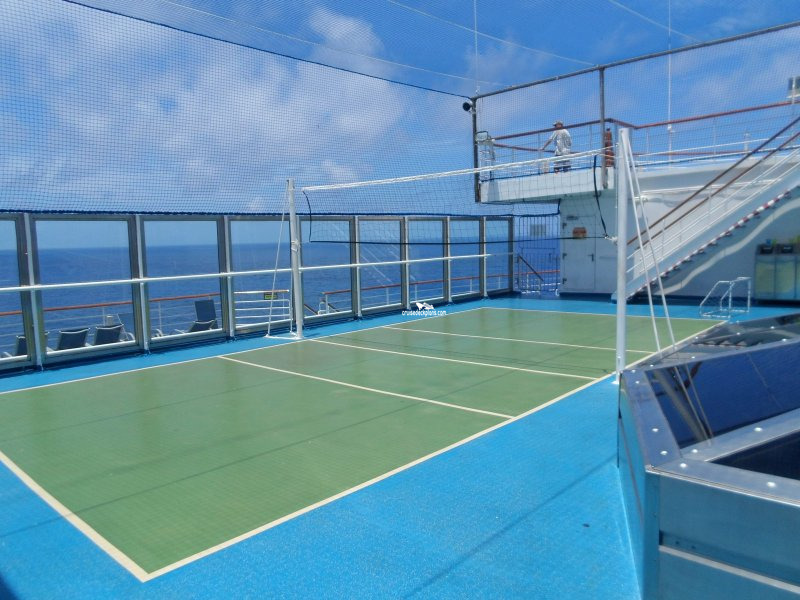 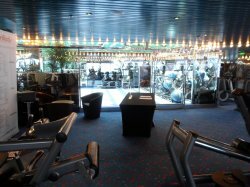 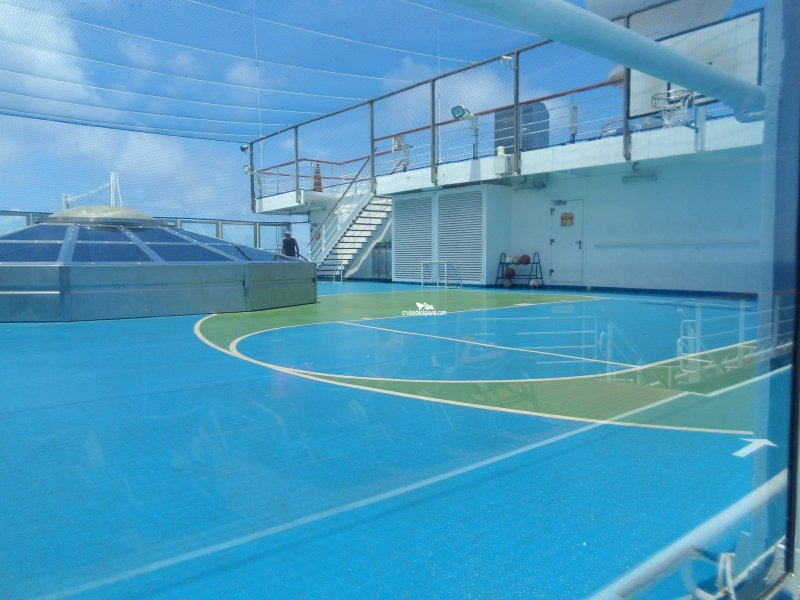 * These cabins have good access to spa and pool area, but may feel more motion during rough seas.